aloo lachha namkeen | aloo lacha chivda | potato lachha | potato sticks with detailed photo and video recipe. 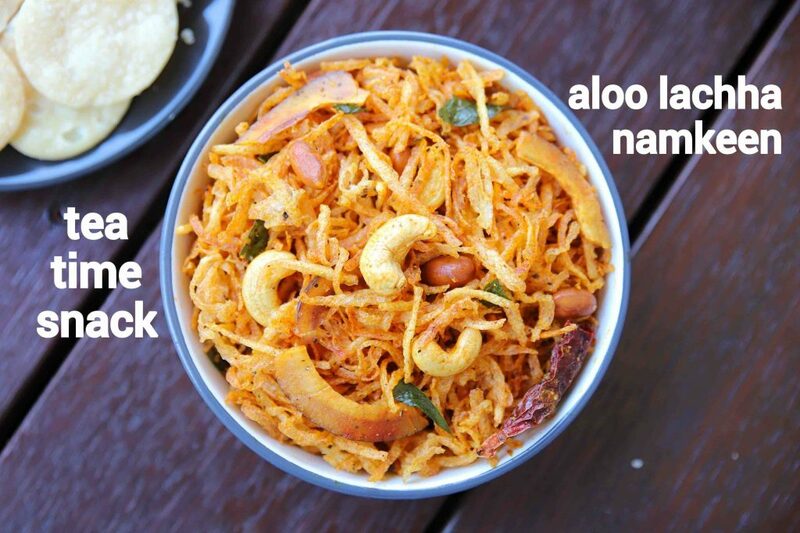 a spicy and savoury snack recipe made with grated potato sticks. it is an popular munching snack conceptualised and marketed from haldirams across india. it is an quick and easy snack which can be enjoyed by all age groups including the kids and can be served as party starer or for evening snacks. 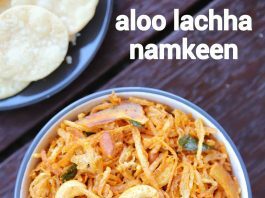 aloo lachha namkeen | aloo lacha chivda | potato lachha | potato sticks with step by step photo and video recipe. namkeen snacks or chivda snacks are integral part of indian households. there are myriad types of these snacks made from various kind of ingredients and combination of it. 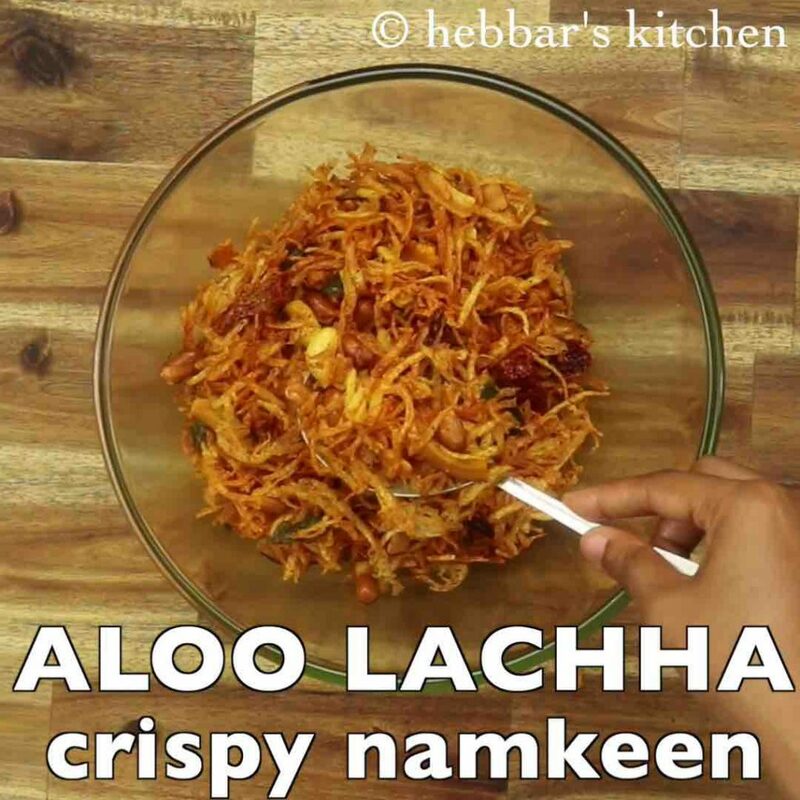 one such hugely popular lip-smacking snack recipe is aloo lachha namkeen made with grated potatoes. generally most of the indian savoury snacks are made from flours like plain flour, chickpea flour or using lentils. but this aloo lachha namkeen or aloo lacha chivda is a unique snack where the potato is used to make this snack. 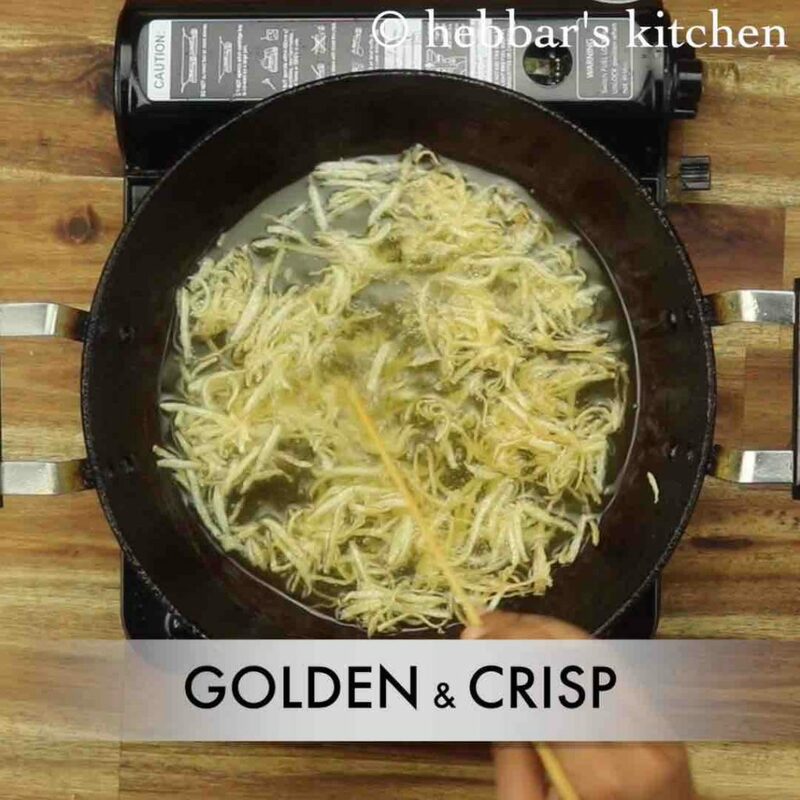 basically the peeled potato is thickly grated as sticks which are later coated with corn flour. it is later deep fried till it turns out golden brown in colour and also crisp. unlike other snacks which uses flour which may end up with indigestion problems. this snack is considered to be healthy and also nutrient. 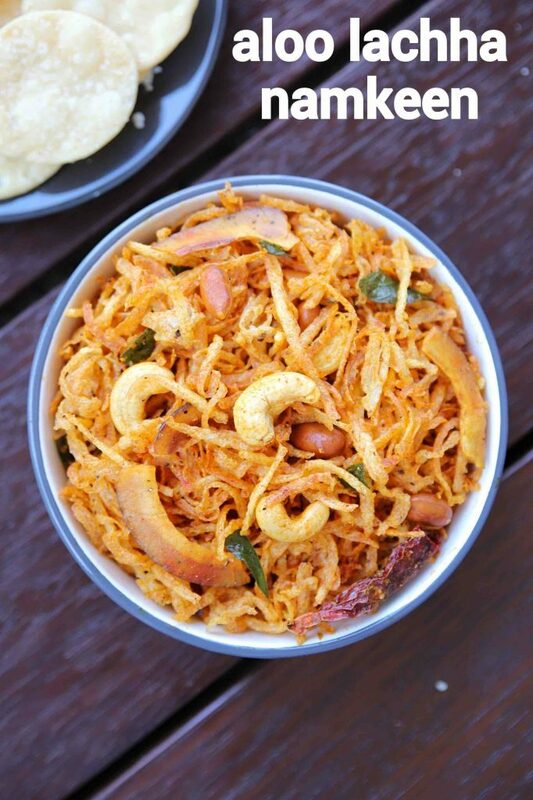 hence in some parts of eastern india, it is also served as fasting and vrat snacks. perhaps due to the excess amount of starch presence in potato sticks. the recipe for aloo lachha namkeen is easy and quick, yet some tips and suggestions while preparing it. 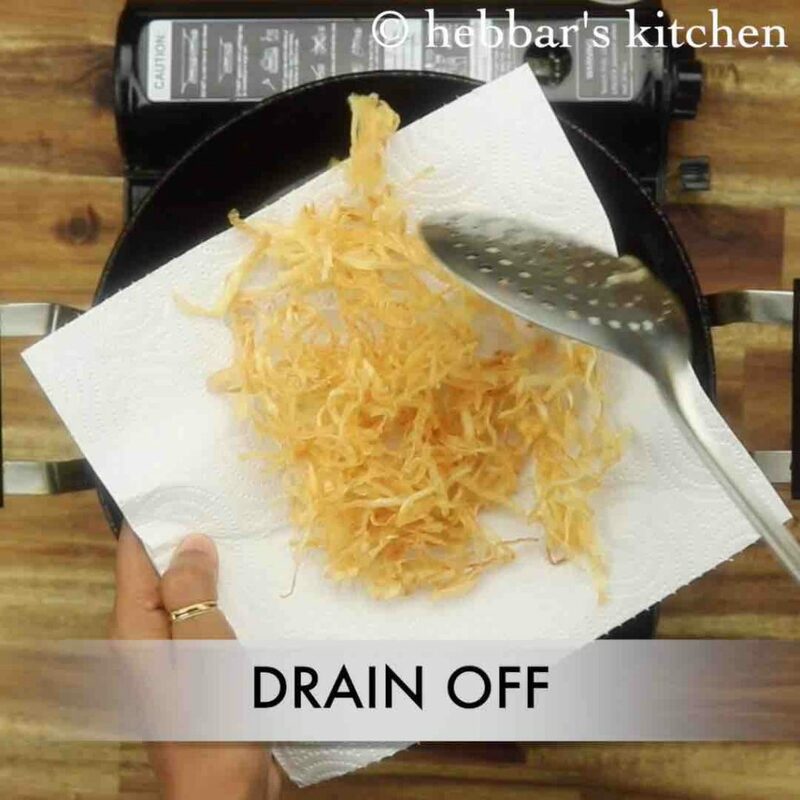 firstly, i would heavily recommend to rinse and dry the grated potatoes before deep frying it. this would ensure to remove excess starch from potatoes and thus making it more crisp and tasty. 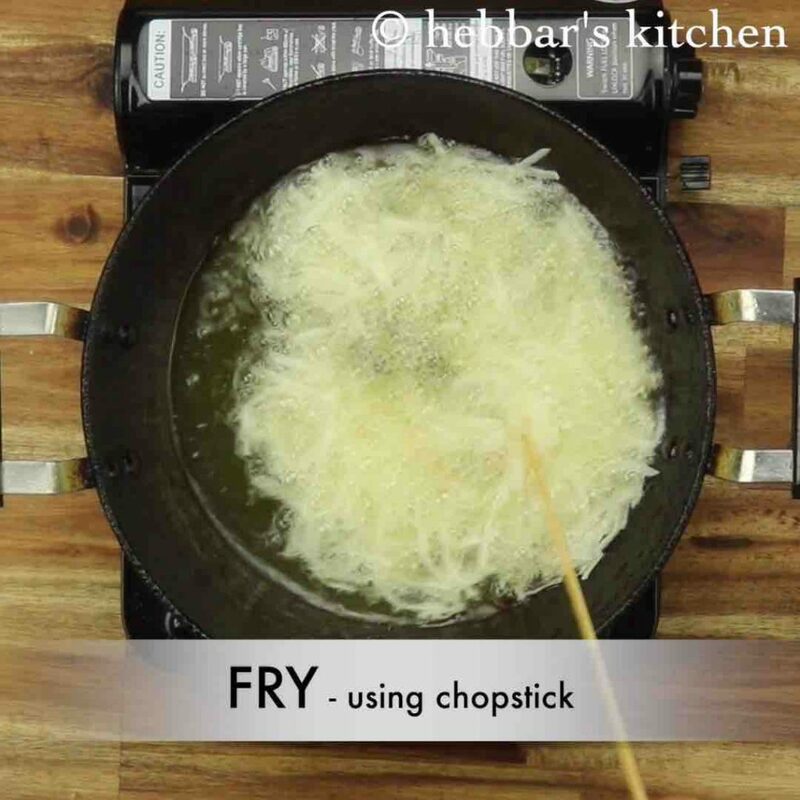 secondly, the potato stick size very critical in this recipe and ensure to use a grated which is of big size. you can use knife to finely slice it. note that these are sticks and not french fries or potato fries. lastly, deep fry these in a low to medium flame so that it cooks evenly. in addition cook these in small batches and do not over crowd the deep fry pan. firstly, peel and grate 3 potato. use fresh potatoes, else namkeen will not be crispy. now rinse the grated raw potato well to remove of starch. 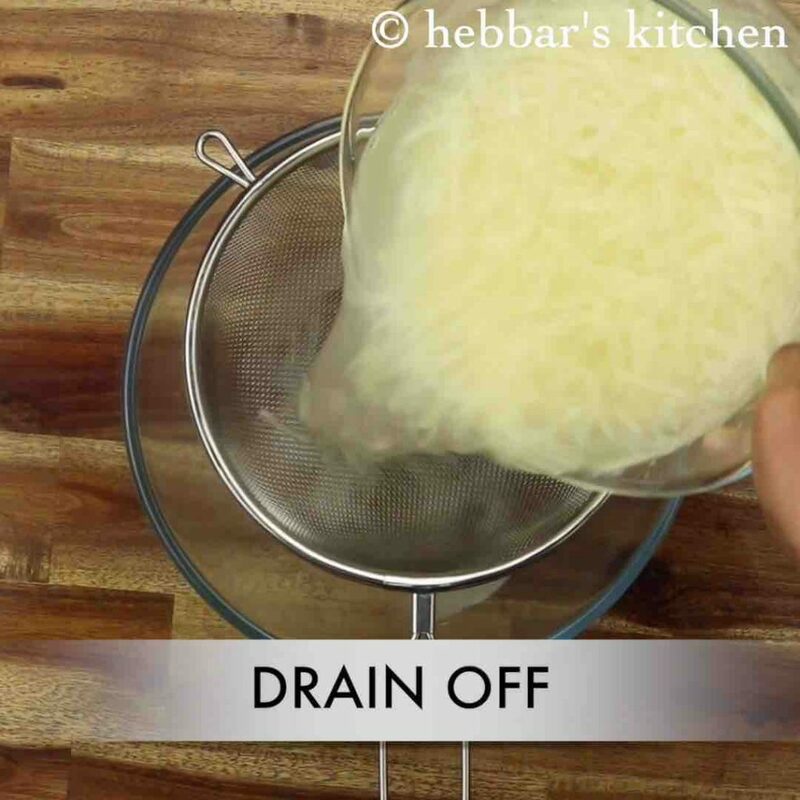 drain off the potato and squeeze out water completely. 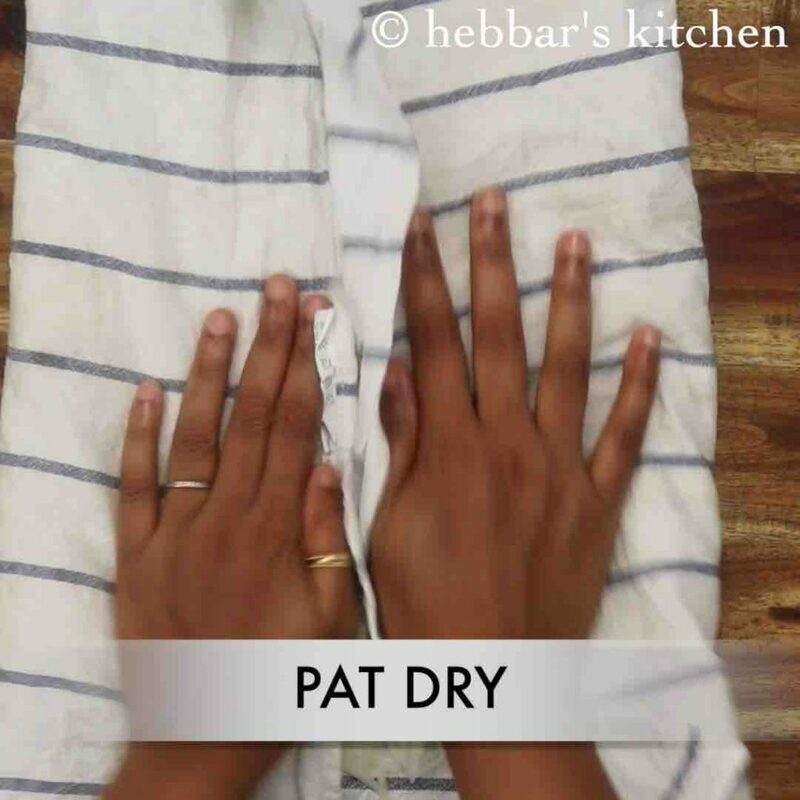 pat dry the potatoes to remove any water if present. 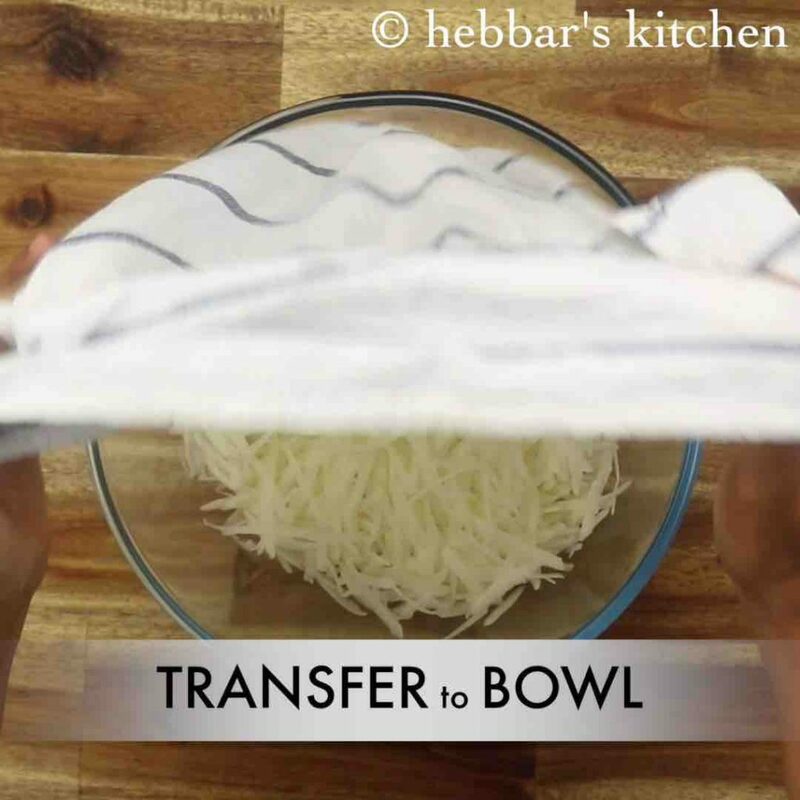 transfer the grated potato into a large bowl. 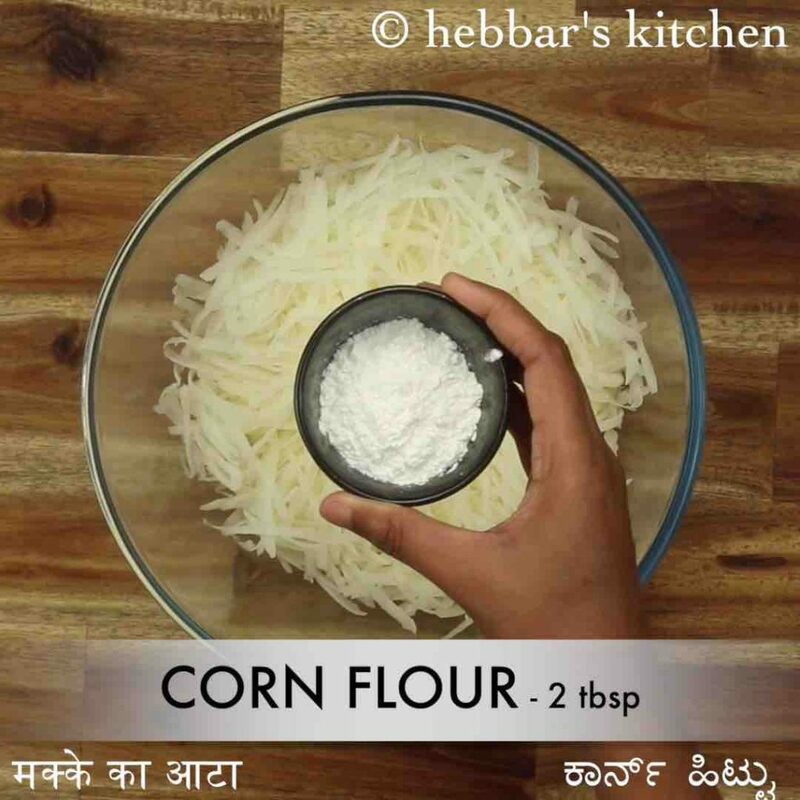 add 2 tbsp corn flour and mix well. corn flour helps to make namkeen more crispy. 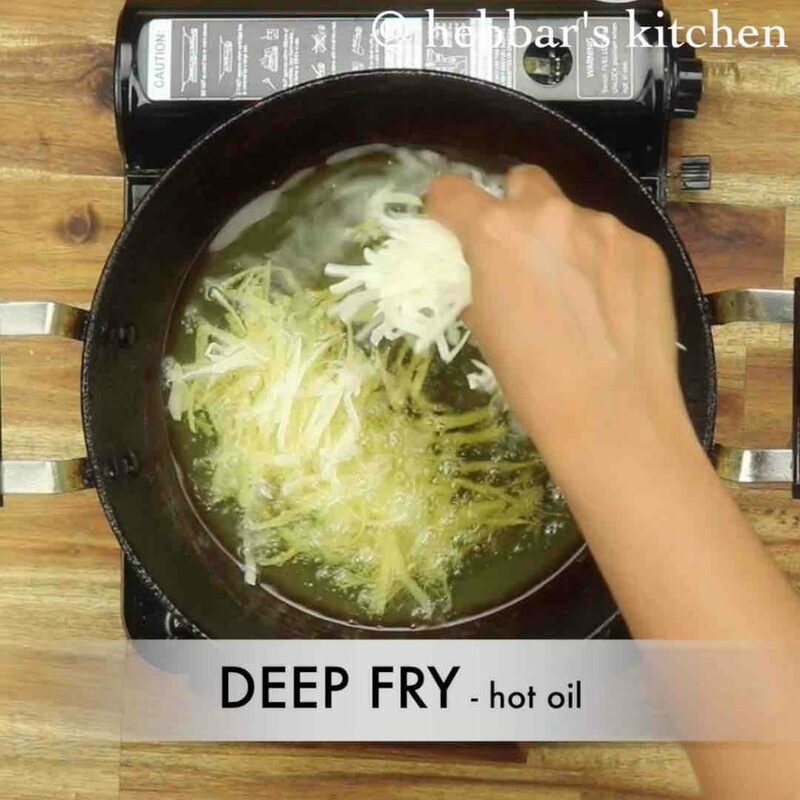 deep fry the potato by spreading into hot oil. using the chopstick fry the potato uniformly. fry on medium flame, until the potato turns golden and crisp. drain off the potato over kitchen paper to remove excess oil. 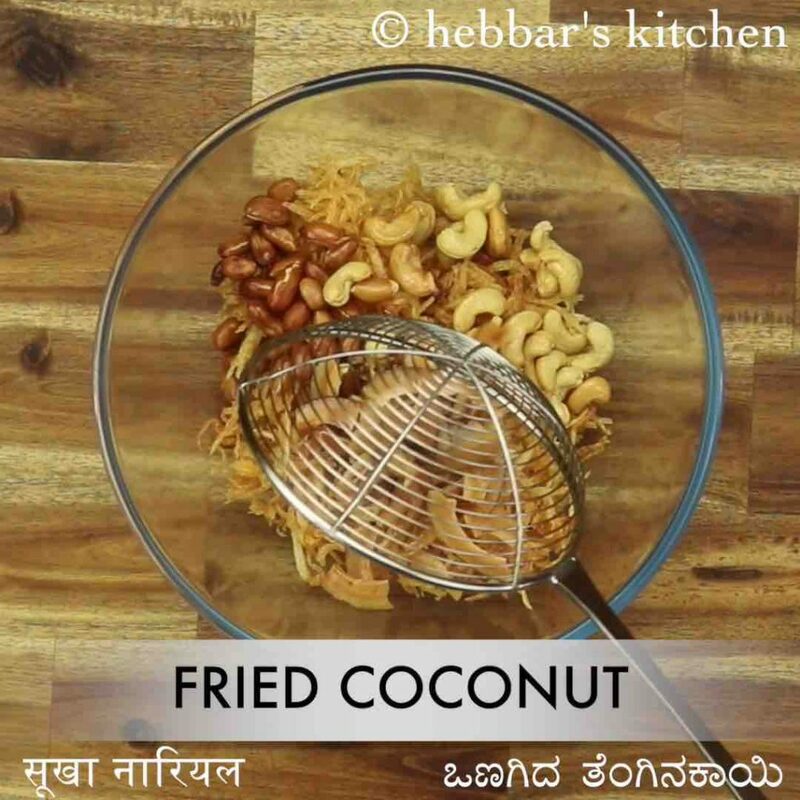 now in the same oil fry ¼ cup peanuts, ¼ cup cashew, 2 tbsp dry coconut, few curry leaves and 2 dried red chilli. 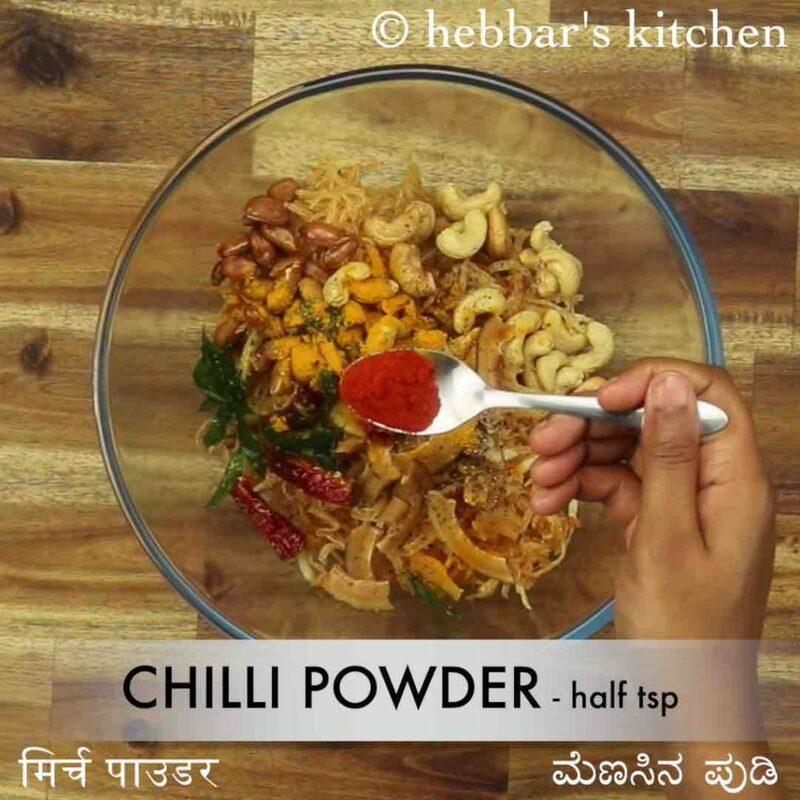 also add ½ tsp pepper, ¼ tsp turmeric, ½ tsp chilli powder, ½ tsp aamchur and ½ tsp salt. mix gently making sure all the spices are coated well. 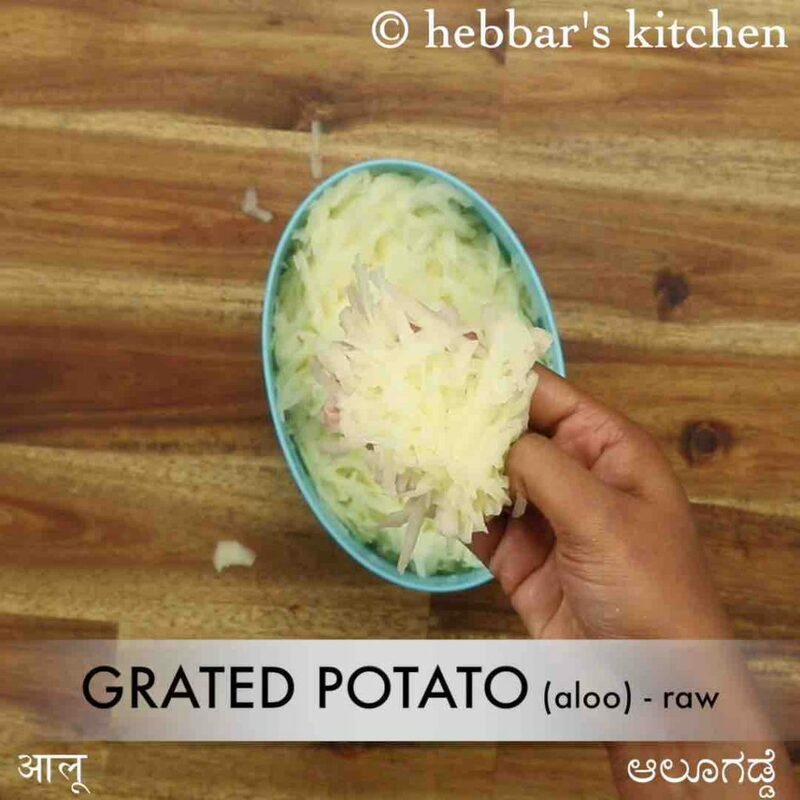 finally, enjoy aloo lachha namkeen for a month when stored in an airtight container. firstly, be gentle while frying grated potato, else they will not be separate and stick to each other. also, adding spices are to your choice. however, it makes namkeen more flavourful. 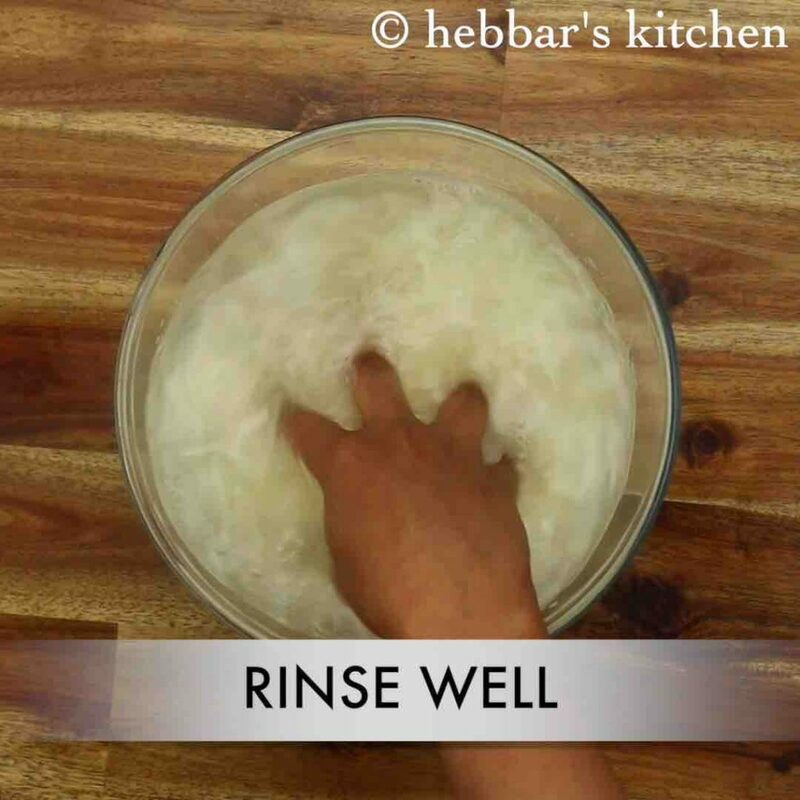 additionally, add bhel or fried poha for variation. finally, aloo lachha namkeen tastes great when served crispy and with hot tea.